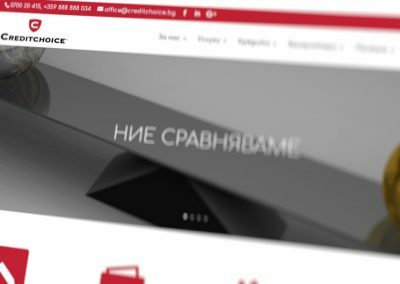 This company website was a custom website design for BulDoc, a German-Bulgarian company that produces and films documentaries. 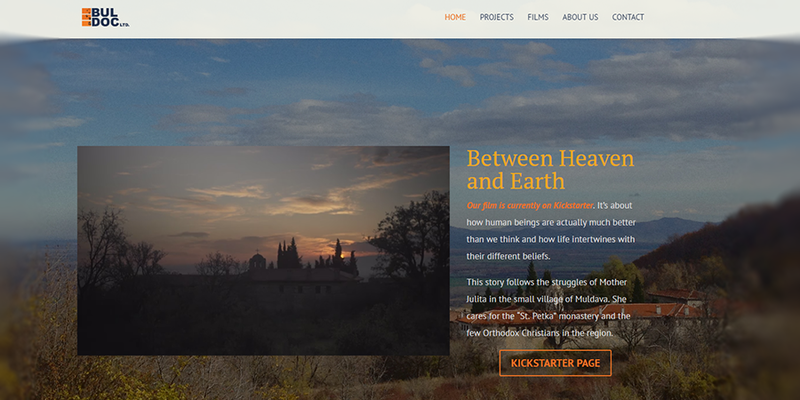 Bul Doc needed responsive design for a website to promote their latest project, Between Heaven and Earth, which was on Kickstarter seeking funding for the last portion of the funds needed to start filming the documentary. 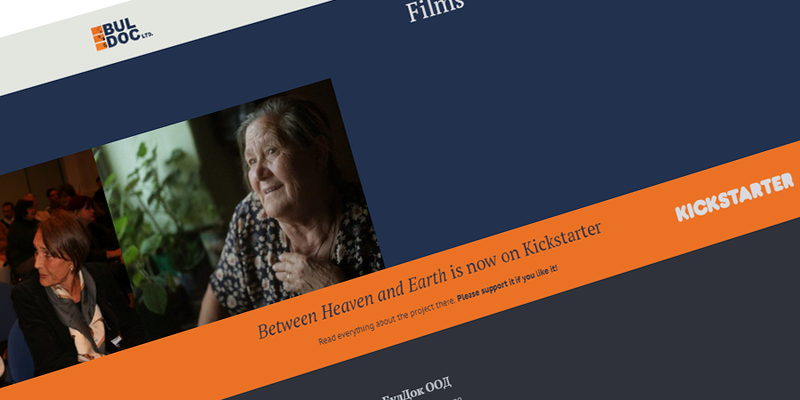 Thus, the first page of the site was designed exclusively to represent the future film and advertise its Kickstarter page. 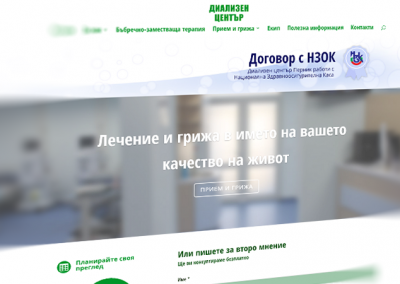 At the time the website design began, the film had just started its Kickstarter campaign, so it was more than urgent for Bul Doc to launch their company website to promote their kickstarter page. 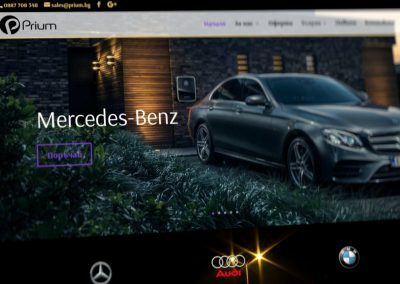 The film had another co-producer besides Bul Doc which already had a website listed on the funding platform. 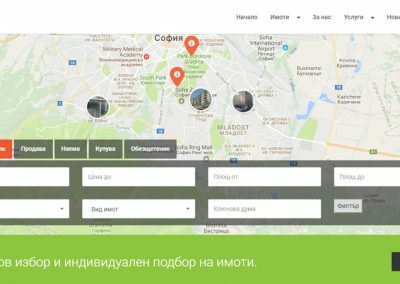 Bul Doc wanted to match that and renew the company’s presence with their own domain, as they were previously presented on another website for a well-known documentary of theirs. 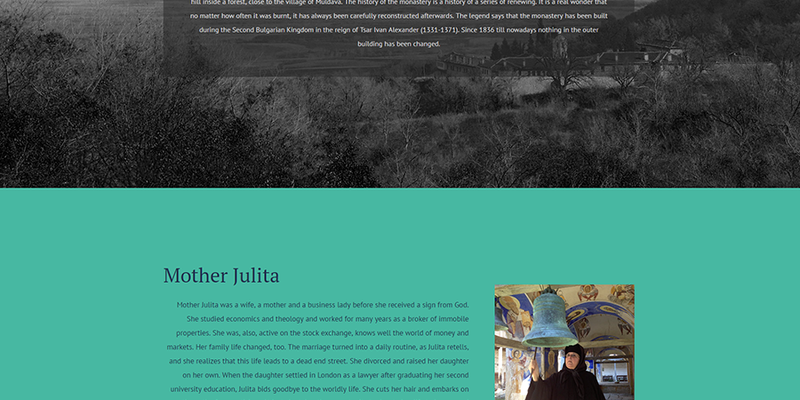 The opening page on the Bul Doc website was designed to match the Kickstarter presentation, while providing clearer view, design wise, to the topic. 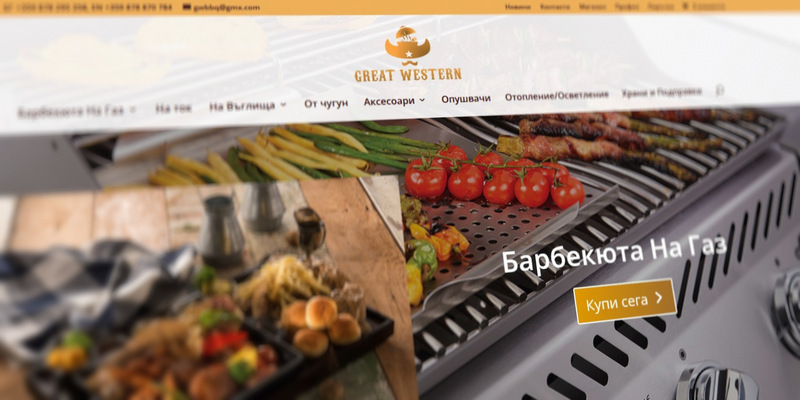 Responsive design was also needed for further accessibility. 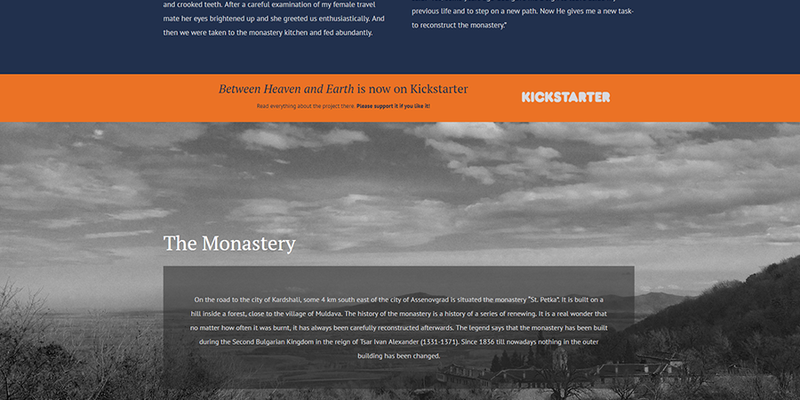 Start Creator aimed at making Between Heaven and Earth’s presentation more interesting than it was on the funding site. 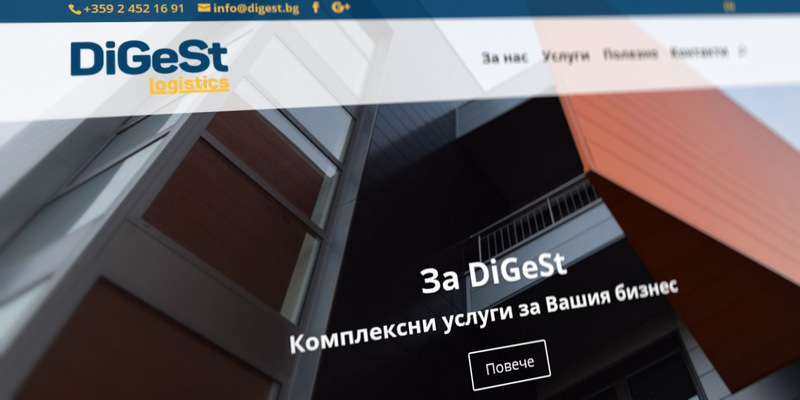 The idea was that the information on the Home page can be reduced, since the rest is available on the funding platform. 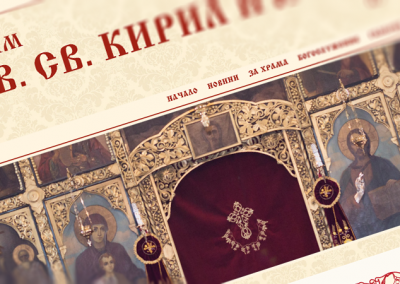 The opening was divided in sections presenting Between Heaven and Earth – a short presentation of the future documentary with video and text, the story, the monastery, Mother Julita, the team. 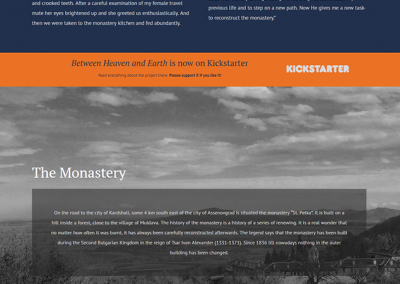 A countdown and a few ‘advertising’ sections were added to urge people into reading more on Kickstarter and helping fund the project. 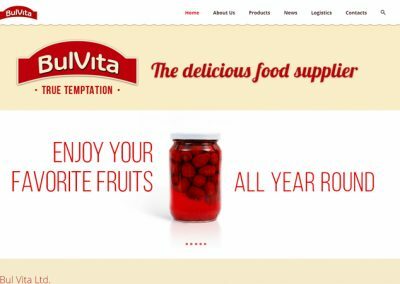 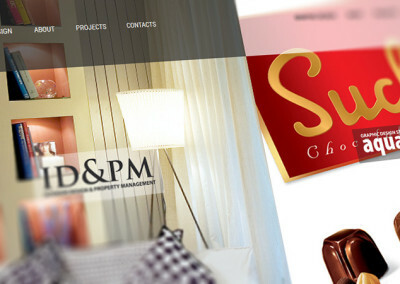 The website design’s color scheme was chosen to match the company’s logo and be more colourful than usual to fit a film website.